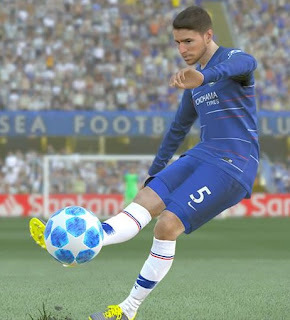 New gameplay for Pro Evolution Soccer 2019 PC Game. 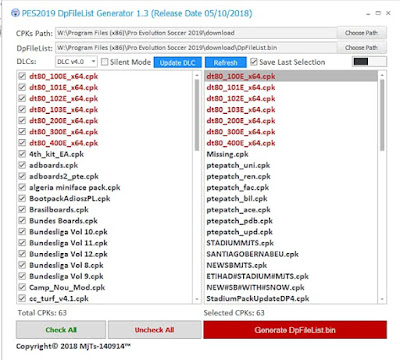 PES 2019 Gameplay Patch by Bromi is made through database & option file editing. This gameplay works with PTE Patch 2019. So, if you're tired with the default PES 2019 gameplay, you can try PES 2019 Gameplay Patch by Bromi. Backup your original file before using this gameplay ! 2. 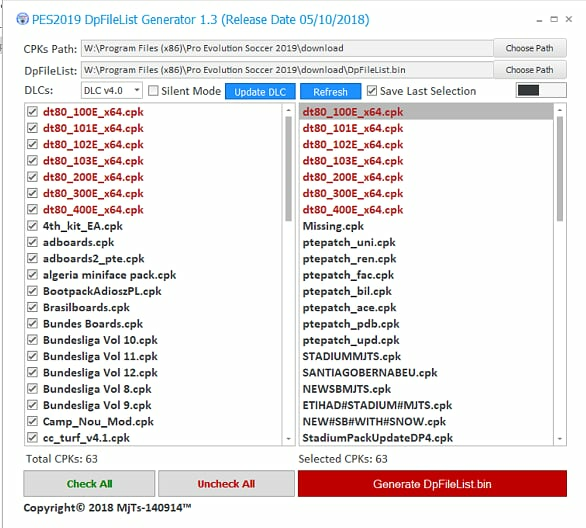 Copy CPK file to your PES 2019 download folder and generate with PES 2019 DpFileList Generator.